Hi Ruth for those who don’t know who you are, would you mind telling us a little bit about yourself? Of course! 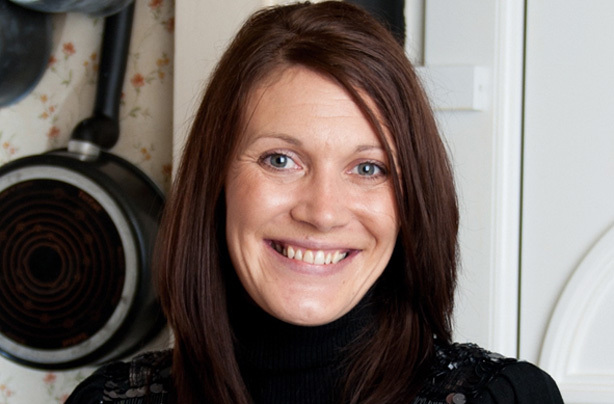 I’m Ruth Clemens – first and foremost Mum to 3 naughty boys and wife to 1! I took part in the first series of The Great British Bake Off in 2010 and to my own surprise finished second! I run a baking blog www.thepinkwhisk.co.uk and since the Bake Off have had some amazing opportunities including writing 2 books, The Busy Girls Guide to Cake Decorating, released last year and The Pink Whisk Guide to Cake Making which is just about to hit the shelves. What made you get into baking? I've always baked, taught by my Mum and then I started doing lots more when I had my own family. I enjoy the creativity of messing about in the kitchen and playing around with recipes and ingredients, it’s just larking around in the kitchen! How do you find inspiration to create exciting recipes? Do you ever find it difficult? Mostly my head is filled with a ton of ideas, most of which never even get attempted! Sometimes, usually when I’m a bit stressed out, or juggling a million and one things it can all disappear and my mind is a blank - those aren’t enjoyable moments but I usually find a bit of break is enough to start me off again! I think we’re all curious to know, how was participating on The (amazing) Great British Bake off? It was a huge amount of fun! I went into it determined to enjoy every minute and make the most of the experience. I loved the challenges, all of the baking and met lots of fantastic people. We also had the bonus of travelling to different location in the UK so I got to see (all be it briefly) some wonderful places. There can be a lot of hanging around and waiting in the making of a TV programme, you just have to relax and go with it – and keep the cups of tea flowing! What were Paul Hollywood & Mary Berry really like? Absolutely fantastic! Mary is the loveliest lady you could ever wish to meet, so kind and warm hearted. Paul is a hoot, he’s a real trickster and loves nothing more than a sneaky practical joke. They are both lovely to be around, a real fountain of knowledge and are more than willing to share it with you. What’s your favourite recipe of yours to bake? My favourite recipes are the quick and easy ones – flapjack, chocolate frosted tray bake, swiss rolls the list goes on and on! 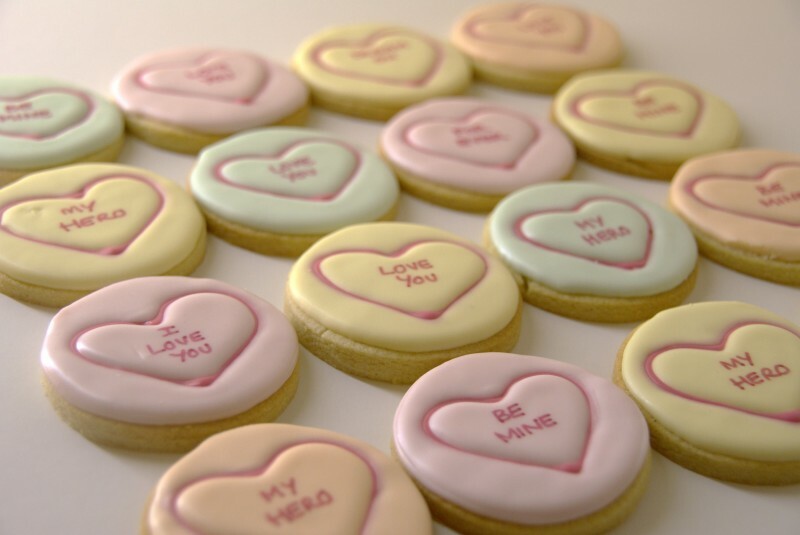 Do you have any favourite bakers or recipe blogs? I love Bakerella for her creativity, Made with Pink for lots of lovely Baking, English Mum, Cooking Cakes & Children by Amy Lane. I love following random links to blogs via twitter, you just never know what you’re going to come across! What’s been the highlight of your (pretty impressive) career so far? I think that has to be seeing my first book in print, it’s such a surreal situation I still have to pinch myself! What’s next for you Ruth? I hope to carry on writing the blog, hopefully writing more books and taking all sorts of opportunities that I come across. I have been unbelievably lucky so far, I really do count my lucky stars. Who knows what the future will hold? All I know is you’ve got to go out and grab all the opportunities that come your way and make the most of every one! 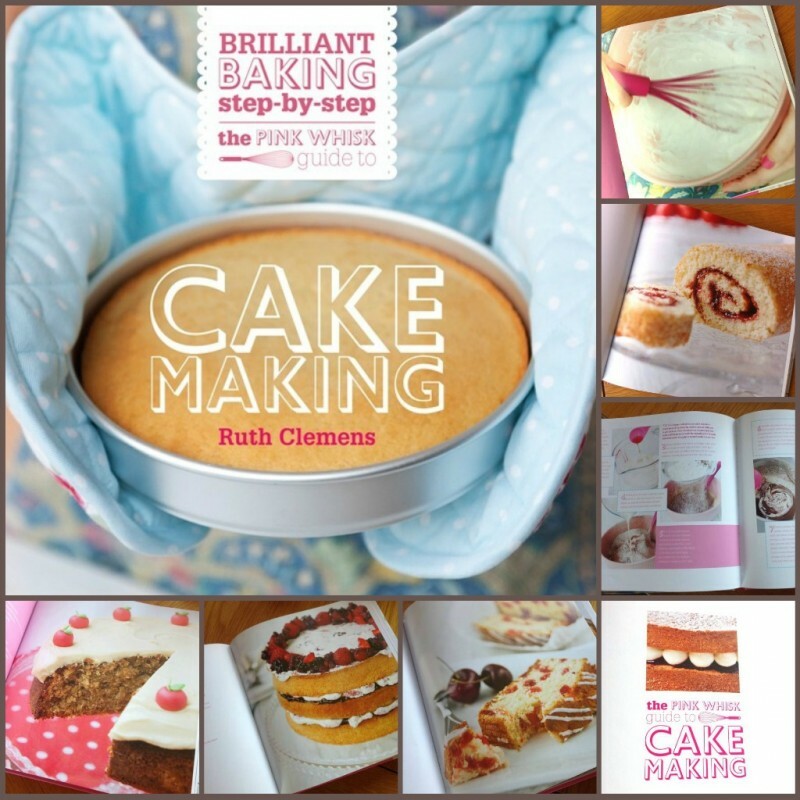 You can pre-order Ruth's new book here, (I know I'll definitely be putting in an order). I've been extremely excited about this post and I hope you all enjoyed it! P.S follow me on Bloglovin' here!